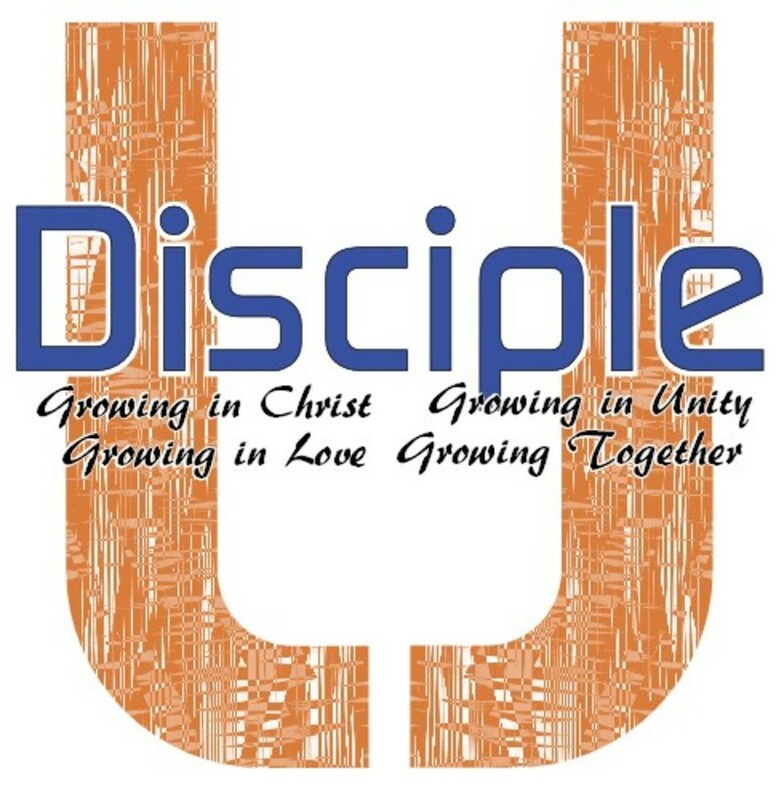 Discipleship University is our attempt to foster a growing love for Jesus, a growing love for God's Word, and a growing love for Christian Community. Can't decide between two classes? No Problem!! Each class will last for 12 weeks and then you can decide on a new class. This is a time for Fellowship, Snacks, Singing, Testimonies, and Pointed Devotionals. This is the time for your bible study. Groups will be interactive. They will challenge you to apply what you learn to your daily life. They will also allow you to grow together in the bonds of Christ. Below you can check out a small explination of each class that we are offering. Dave Ramsey and his teaching team will walk you through the basics of budgeting, dumping debt, planning for the future, and much more. Local classes are made up of small groups of people who live in your area and are a great way to share ideas, be encouraged, and stay motivated. If you are wanting to be free from financial burdens and learn to better steward the resources that God has given you; then this may be the class for you. This small group will be an interactive study of different religions around the world. Be prepared to be challenged as you learn to defend your faith and witness to others. If you are wanting to study why Christians believe what they believe and how it compares to other religions; then this may be the class for you. 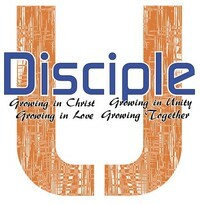 This is our traditional Adult III Discipleship Training Class. If you are looking for a class where you can discuss the lesson and ask questions, then this may be the class for you.